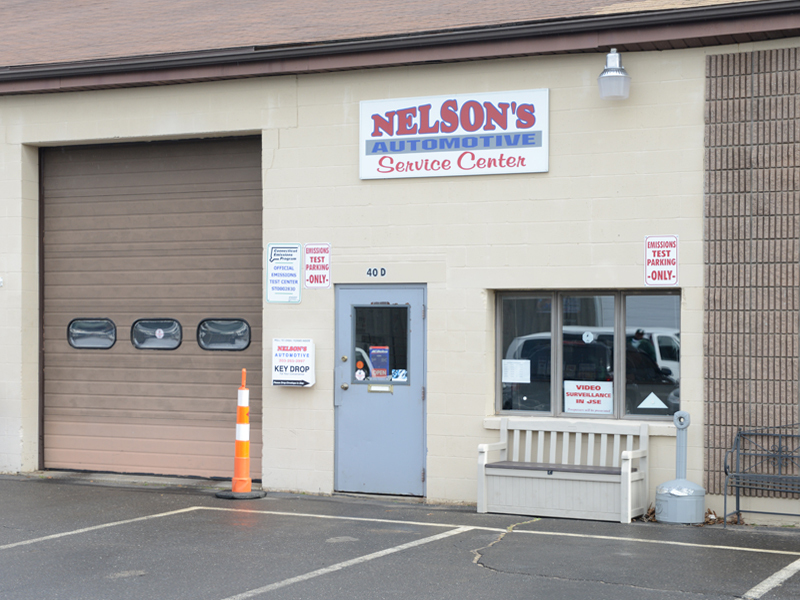 Nelson’s Automotive is an Official Emissions Testing Station for the State of CT.
Feel free to call ahead or stop in to get your vehicle tested. In most cases, we can get you in and out very quickly. 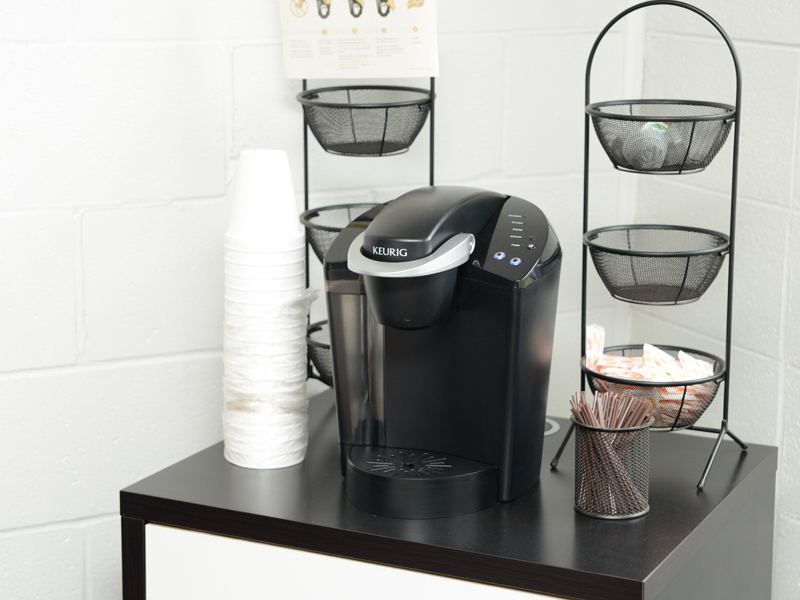 We are conveniently located on North Plains Industrial Rd. in Wallingford, CT.
You can have your vehicle tested up to 90 days before it is due to be tested. If you come early, it will not effect your renewal date for future tests. The fee for testing is $20. When is my car due for an emissions test? To search for your vehicle's test due date or to request an email reminder for your vehicle's due date, enter the 17 digit Vehicle Identification Number (VIN) by following the link below. The VIN number can be found on your vehicle's registration document, title or the vehicle itself. For accurate results please enter ones and zeros in lieu of the letters (i) and (o). 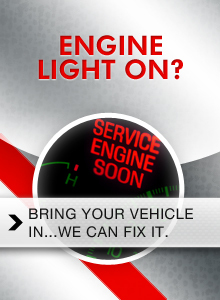 Contact the motorist hotline at 1-888-828-8399 if you have questions. 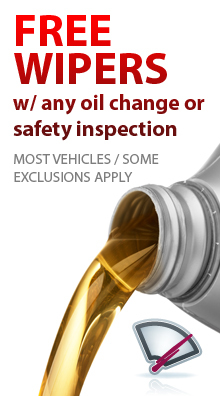 Click here to find out when you're due for an emissions test. An official Emissions Test Notification postcard will be sent to you at least 45 days in advance of your due date. Please be sure DMV has your most current address. Click here for more information on updating your address. What if my vehicle gets turned away? Vehicles with low road clearance (may be referred to test center with a ground level dynamometer). If your vehicle is turned away, your Test Center will provide you with a Turn Away Document at no charge; this document will indicate the specific reason(s) why your vehicle cannot be tested. The Turn Away Document does not extend your retest window or provide you with an extension of time for compliance. What if I fail my emissions test? If your vehicle failed the emissions test, then it’s exceeding the allowable emissions standards for the year it was manufactured. 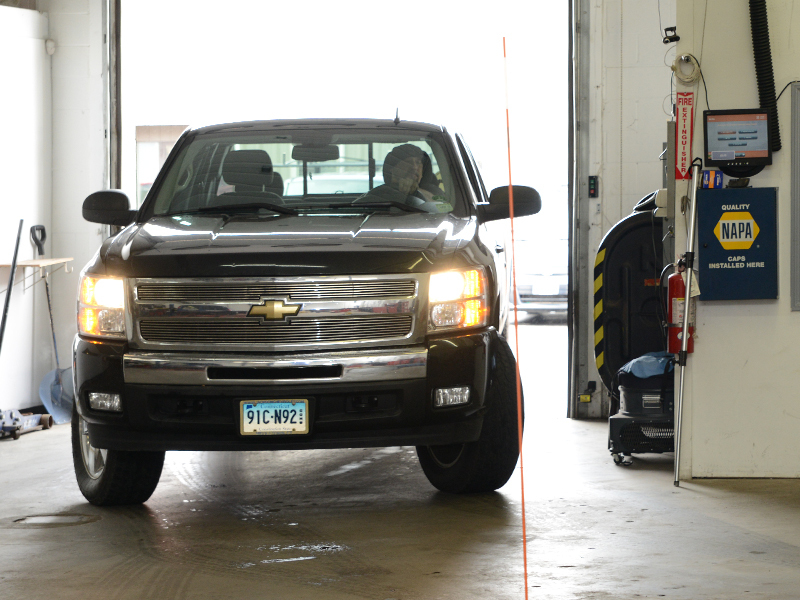 Vehicles that fail need to be repaired and retested within 60 calendar days from the date of the initial test. 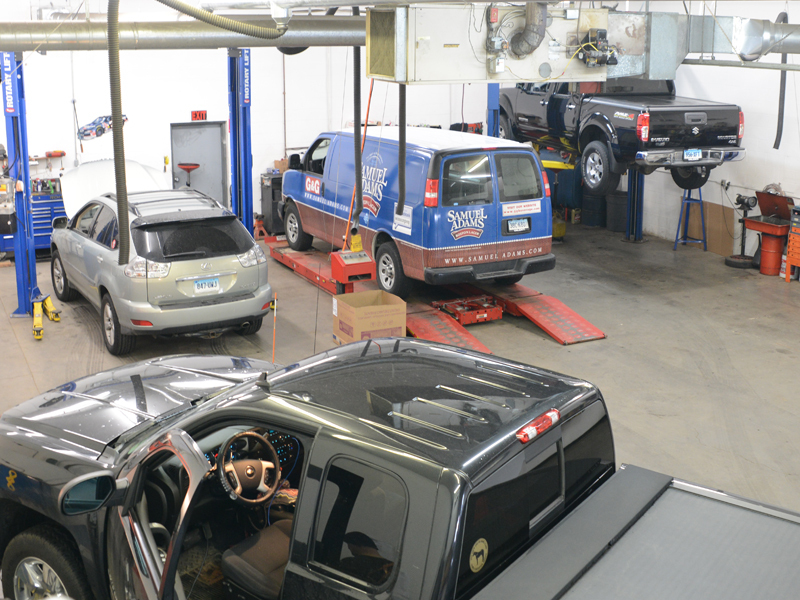 Click here for information on failing the Connecticut Emissions Test. If your vehicle is out of state or under repair and is unable to be tested at the time of its scheduled due date and 30 days thereafter, you may request a onetime extension. Please note that military personnel and out of state students may resubmit requests. Vehicles registered in Connecticut may also be tested in states that have established reciprocity with Connecticut, as these states have been determined to meet the Connecticut's emissions standard. For more information on extensions and to view a list of States with reciprocity for Connecticut Emissions testing, click here. 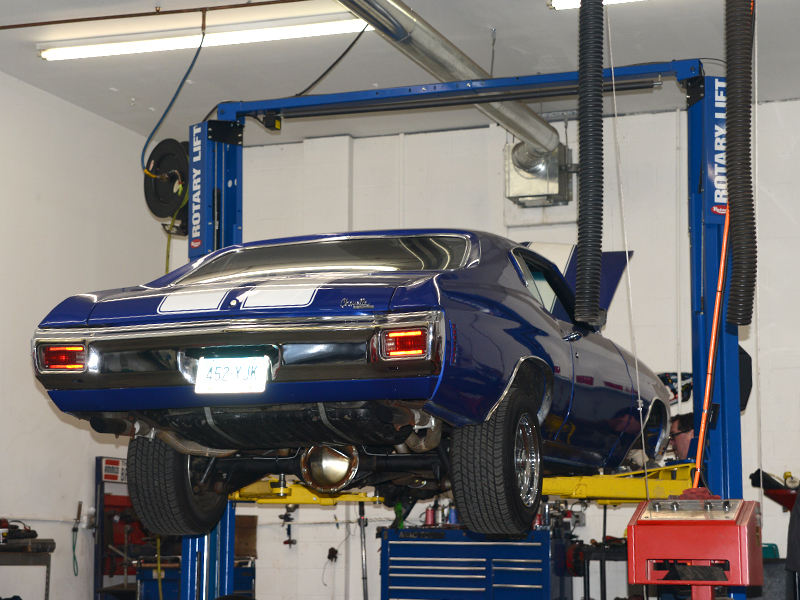 Why does Connecticut need emissions testing? Every summer, Connecticut’s air exceeds federal health standards for ozone. Cars and light duty trucks are a significant part of the ozone problem nationwide. Even though you can’t see it, ozone pollution is a reality in Connecticut as well. The Clean Air Act, enacted by Congress gave the primary responsibility to the Environmental Protection Agency (EPA) for regulating emission control requirements on “mobile sources” such as cars and light duty trucks. However, emission control systems do not always perform as designed over the full useful life of the vehicle. 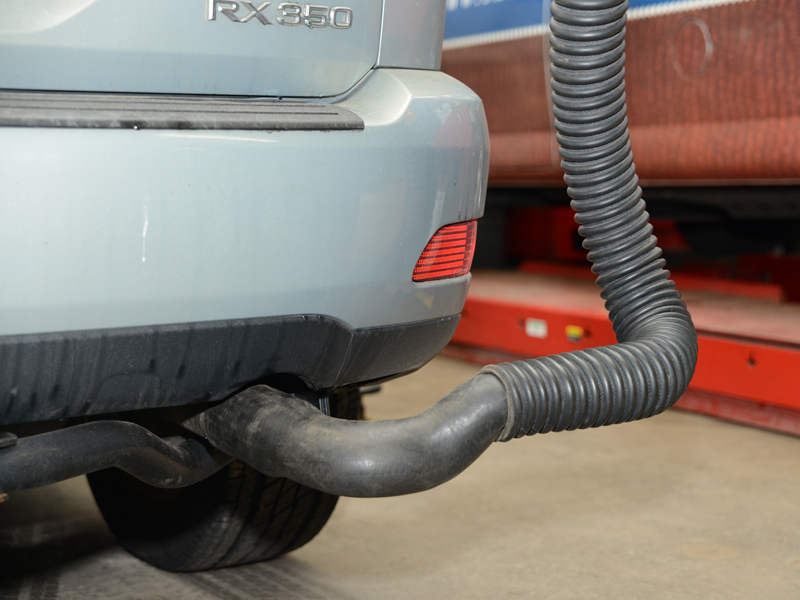 Routine aging, poor state of tune and emission control tampering can increase vehicle emissions. Although the Clean Air Act is a Federal law covering the entire country, much of the work is carried out by each individual state. The EPA recognizes that it makes sense for states to take the lead in carrying out the Clean Air Act, because pollution control problems often require special understanding of the local environment. Areas of the country where air pollution levels often exceed the national ambient air quality standards are called ‘non-attainment areas’. States that have non-attainment areas were required to develop a State Implementation Plan (SIP), which details how the state would control the pollutants that affect those areas. Included in the Connecticut’s SIP is the Connecticut Vehicle Emissions Program. To implement the Connecticut Emissions Program, the State of Connecticut has combined the resources of the Department of Motor Vehicles (DMV) and Applus Technologies, the program administrator. DMV provides overall oversight of the emissions program; Applus Technologies provides overall program management, testing equipment and service, inspector training and motorist relations. Please refer to the State Of Connecticut Emissions site for more details. You can also look up your due-date using your VIN number.